Federal Reserve chairman Ben Bernanke launched a new program Thursday aimed at pushing mortgage rates even lower. But industry insiders are skeptical the plan will do much to bolster the housing market. The Fed announced it will buy up additional mortgage-backed securities at a rate of $40 billion a month until the economy recovers. 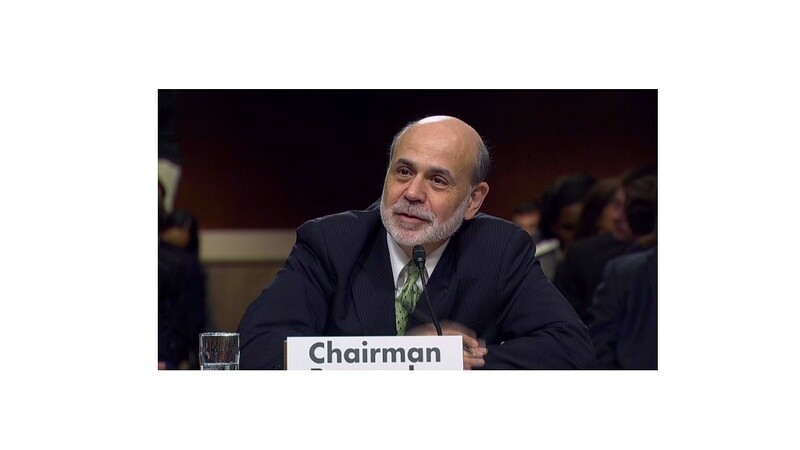 "The program should increase downward pressure on mortgage rates," Bernanke said in a press conference Thursday. But rates are already low at an average 3.55% for a 30-year fixed-rate mortgage. Related: What is the Fed buying exactly? And there may not be much more room for them to fall, said Keith Gumbinger, a spokesman for HSH.com, a mortgage information company. Mortgage rates closely track 10-year Treasury yields, typically with a spread of about 1.7 percentage points, he said. And Treasuries have never fallen below 1.4% even during the first two rounds of quantitative easing. Currently, Treasuries are at about 1.75% leaving room for a small move downward but nothing significant. Even if rates move lower, the impact on homebuyers will be muted. Homebuyers would save a lot from lower mortgage rates, but the bigger problem is for them is qualifying for a loan. "The constraint on homebuying is not interest rates, it's the inability of many people to get a mortgage," said David Crowe, chief economist for the National Association of Home Builders. The main beneficiaries of the Fed's new program will likely be borrowers who refinance their high-rate mortgages, said Jed Kolko, chief economist for Trulia. In recent months, the number of people who have been refinancing has been running at about twice the rate of homebuyers who have been receiving loans to buy a home. "They can refinance and free up cash," he said. That could give a small boost to the overall economy because a lot of that cash will go to spending on cars, vacations, furniture and other consumer goods.